These presentation slides 25528 are complete compatible with Google Slides. Simple download PPTX and open the template in Google Slides. 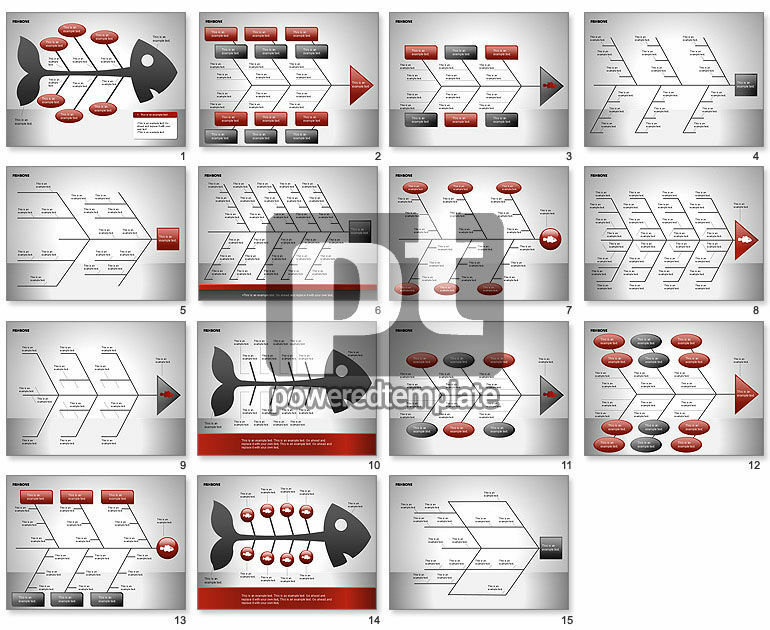 Terrific selection of fishbone diagram (Ishikawa diagram) for presentations on cause and effect, business strategy, business efficiency, product quality analysis, defect prevention, etc.